When was the last time you evaluated the interest rate on your credit cards? The higher the rate, the more that "borrowed' money is costing you. 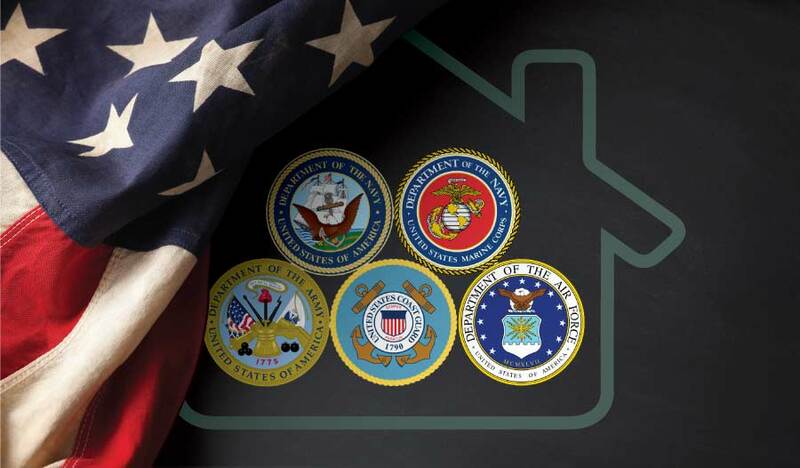 If you are a veteran or on active duty in the military, VA (Veteran Administration) loans provide you with exceptional financing opportunities.